the best DJ service in Southern California. 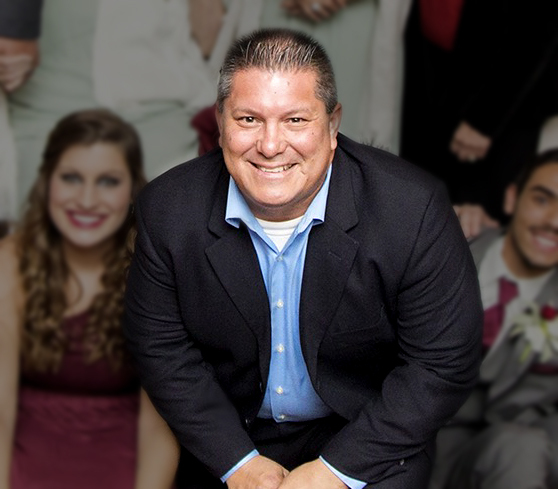 Louie Ochoa is the founder of Classic Cuts Mobile DJ Service based in Southern California which he started over 25 years ago as a professional entertainment company. Classic Cuts provides some of the best DJ’s in Southern California. What began as a hobby and passion for music, Louie turned his hobby into a full time career, and began Classic Cuts Mobile Dj Service. Louie began to DJ fresh out of High School performing at parties for friends and working in nightclubs. Eventually Louie made the transition into the the mobile dj market where he began performing for weddings, school dances, corporate functions and social events. He currently has a small staff of highly trained professional dj’s that bring along their many years of experience performing for a variety of events as well. His staff has the knowledge of music to create a dance floor without being cheesy or intrusive, along with the ability to mix the music to keep the party going. Louie is very grateful for the opportunities and support of family, past clients and vendors throughout the years, as well as the awards Classic Cuts has received for past performances at weddings based on client reviews at weddingwire.com. At Classic Cuts we know you have a choice in entertainment and hope you understand that you can’t get the night of your event back, so we will do everything we can to provide the best customer service and attention to detail from start to finish when you hire us for your next event to make it a success. Remember the best price is not always the best deal! We hope to hear from you soon. Thank you for your interest in Classic Cuts Mobile DJ Service. 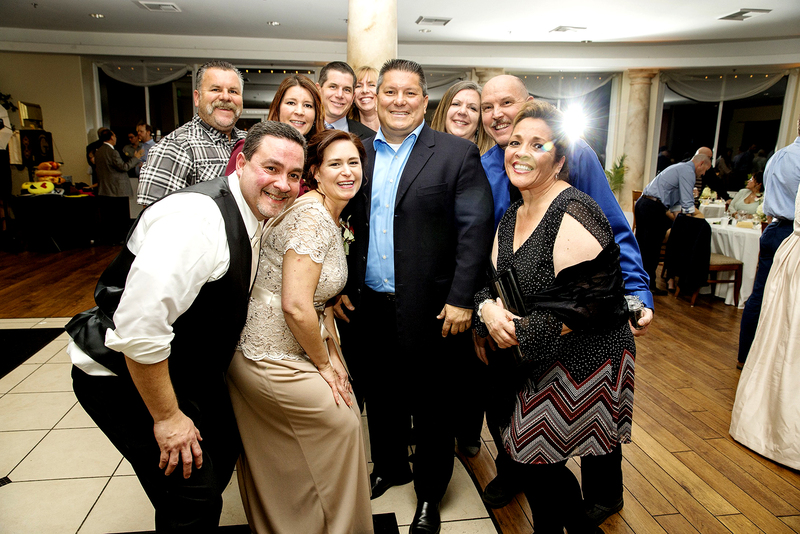 We have proudly been serving Southern California since 1987, and we look forward to helping make your next event a success. © 2017 Classic Cuts Mobile DJ. All Rights Reserved.